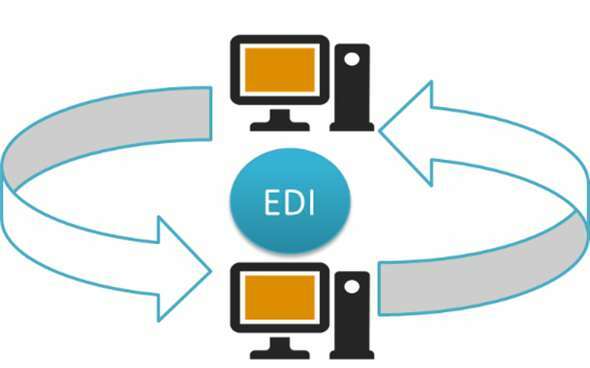 EDI is a technology that brings business partners together. Zatkoff Seals & Packings keeps pace with the fast-changing EDI industry and develops partnerships with both customers and qualified manufacturers. EDI allows us to decrease our costs by minimizing our processing time and eliminating errors by automating our order systems. This provides a competitive advantage to Zatkoff customers. Zatkoff can pick up your EDI files directly from your servers or thru a VAN (value-added network).